The new Can-Am Spyder Roadster will hit the road later this year. Wisconsin is among the 12 states receiving the first models. The Milwaukee Journal sentinel offers early thoughts on the new trike. 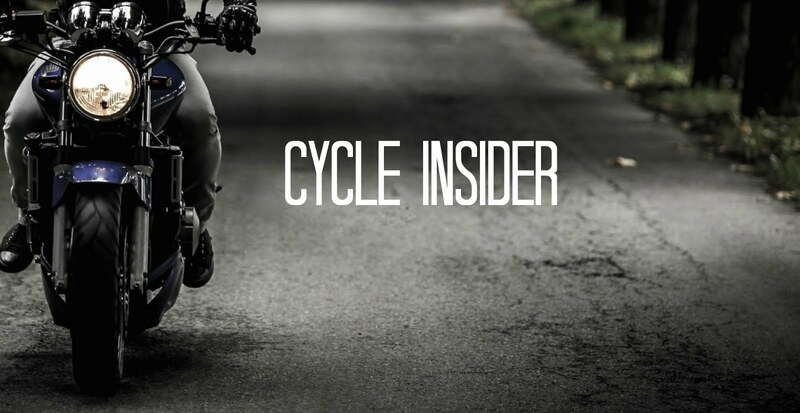 While some praise the Spyder Roadster's stylish looks and stability, others are uncertain of what sort of reception will come from traditional bikers. I think this is an idea whose time has come. Older cyclists (and I am approaching that mark) that have trouble swinging a leg over the saddle and getting the bike off the side stand would find this a good alternative. It looks like it is a sporty, yet stable ride, and I would like a chance to take one for a ride.